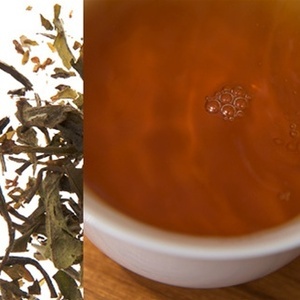 Where to Buy: At the time of writing this review, the website for Objective Tea appeared to be closed. 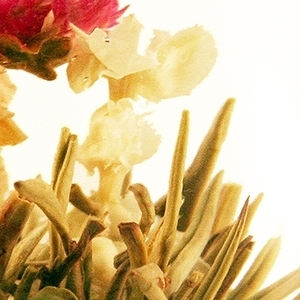 reliever in traditional chinese medicine, and taking in the sweet scents of jasmine pearl you will know why. While doing my basic research for this review, I could not find the website for Objective Tea, and it would appear that they are no longer in business. 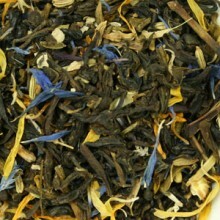 However, this is such a delightful jasmine tea that I felt it needed to be celebrated in this review! I love jasmine pearls. For the longest time, they were probably my favorite tea. Since that time, I have discovered many “favorites” but jasmine pearls still remains right there at the top – probably within the top five. This is one of the finest jasmine pearl teas I’ve encountered in recent memory. It has a very pleasing jasmine essence that is fragrant and delicious. 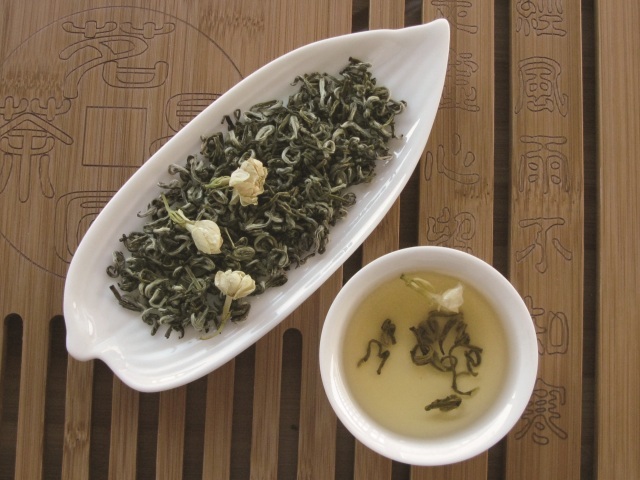 The green tea is soft with light vegetative tones. 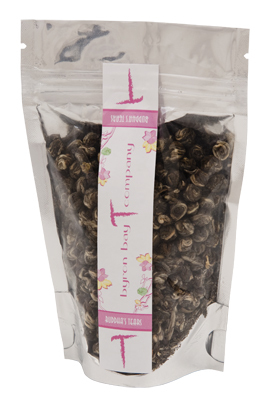 It has a light sweetness to it that compliments the floral notes of the jasmine very well. The jasmine is vibrant. It has a slight sharpness that borders on being slightly bitter, but, it is nothing that I would consider overwhelming. Instead, I am finding it to be an agreeable contrast to the sweetness of the cup. I steeped this in my gaiwan using short steep times, and then I filled my special Jasmine Yixing mug with the first five infusions. The combination of these multiple infusions delivers a smooth, supple mouthfeel with buttery background notes and a beautiful jasmine flavor that lingers in the aftertaste. I love this jasmine tea, and even though I am so enjoying this, it is almost bittersweet, since this will be the first and last time I’ll be able to enjoy it.